Some noteworthy study and research resources to help 1L students survive and excel in their Property class. CALI (Computer Assisted Legal Instruction) publishes over 150 computer-based tutorials in over 20 different legal subject areas (INCLUDING PROPERTY). The lessons use a variety of formats and methods for teaching doctrine, analysis and critical thinking skills. Search by Subject: "Property" for more property materials. 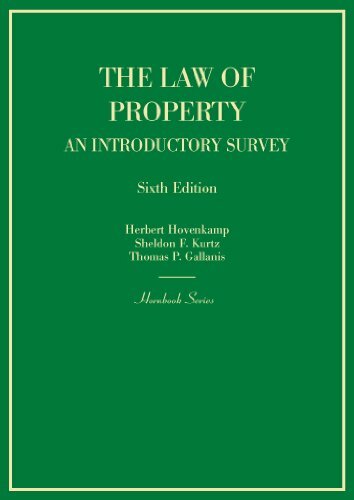 This title is a comprehensive, one-volume introduction to the modern law of real property. Each chapter begins with an overview of rules and concepts, followed by a series of problems and exercises designed to demonstrate how the rules and concepts apply in real situations. Each problem is followed by a comprehensive analysis of the legal issues raised, including citations of the relevant cases and statutes. This edition has been fully updated to reflect current developments. Authoritative 17-volume loose-leaf treatise set published by Matthew Bender, updated throughout the year. 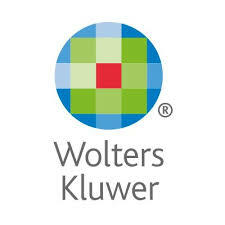 (Also available on Lexis Advance and in the LexisNexis Digital Library).